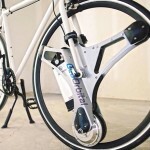 Tern Elektron is a foldable bike as the result of collaboration with Bosch. 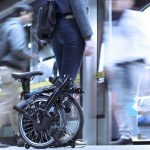 Debuting at Eurobike 2016, this urban transportation features compact and powerful folding e-bike that transforms the way you get around in the cities. 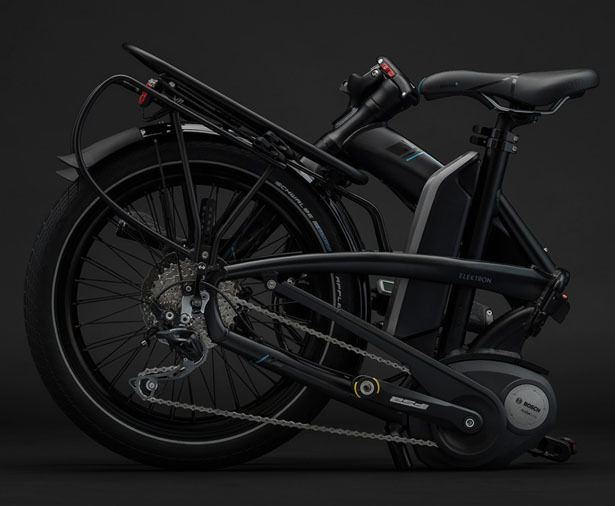 Elektron folds in less than 10 seconds to the smallest size of any bike in Tern’s lineup, yet it delivers all riding quality of a full-sized Bosch e-bike. 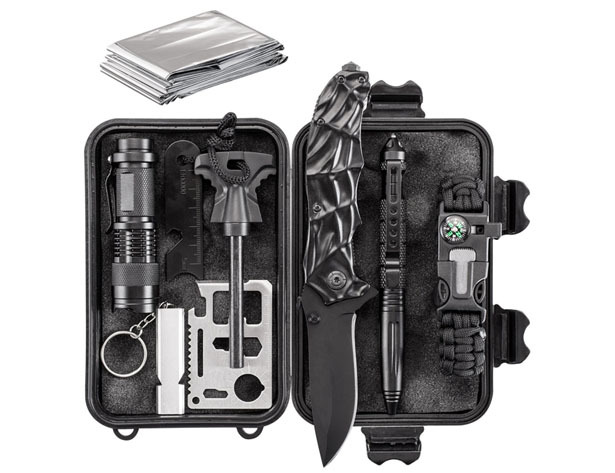 When folded, you can easily carry it with you on buses, trains, or subways, or simply stash it into the trunk of your car. 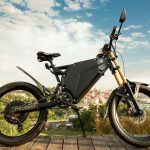 Built around German-engineered Bosch Active drivetrain, Elektron is powered by a 400Wh Bosch battery that can take you from 50 to 100+ kilometers. 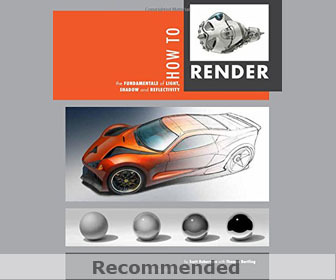 Its powerful motor has been adapted from Bosch’s automotive applications that can operate dependably, day in and day out. 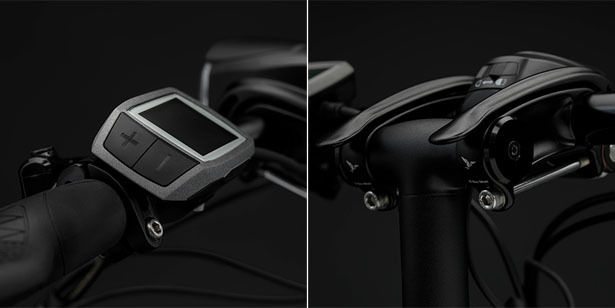 There are 3 drivetrain sensors that take over 1000 measurements/second to boost instantaneous natural cycling feel. 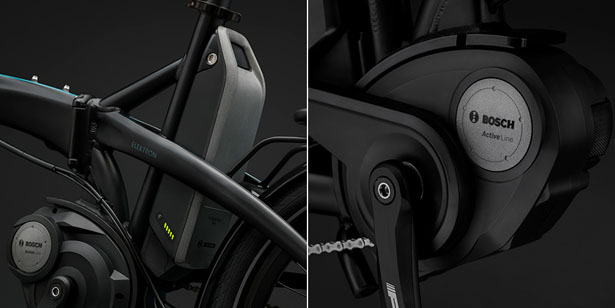 While Bosch’s batteries offer great power and efficiency, the sophisticated electronics offer safety when it comes to critical matters such as fast charging and auto shut-off in extreme temperatures. 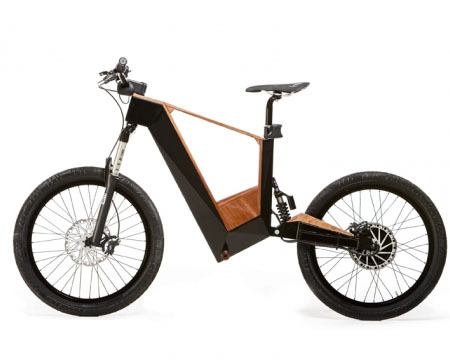 Everyone in the family can ride this bike, Elektron has a low-step frame with adjustable stem, a nice bike for anyone from 140cm to 195cm. 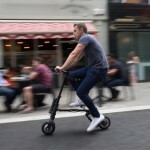 It takes only seconds to adjust the bike, you would love its low center of gravity, it makes the bike extremely stable and easy to ride. 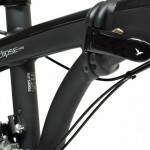 This bike also comes with cargo rack, a nice platform when you need to carry a child in a Yepp or Thule Maxi Seat. 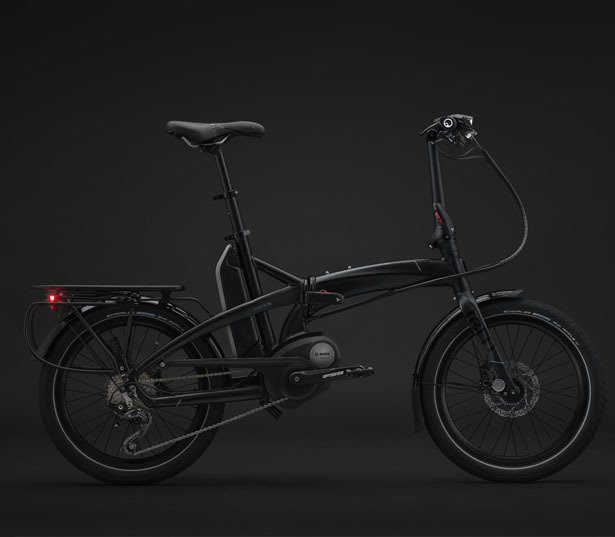 Elektron is integrated with 150 lumen Valo 2 light, perfect for 24-hour visibility, it also features Deore hydraulic disc brakes for all-weather stopping power. 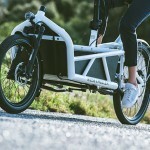 This bike is highly portable, a beautiful blend between Bosch e-bike and Tren folding technology. 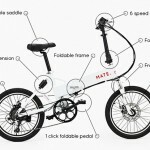 Tagged as foldable electric bike, folding electric bike.